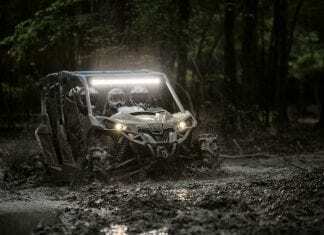 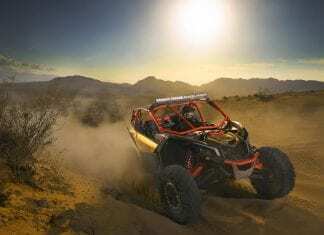 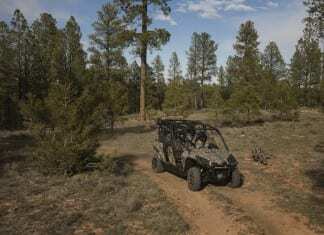 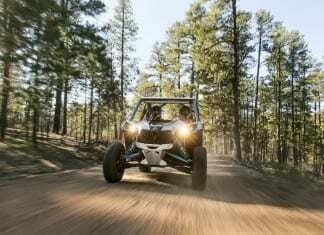 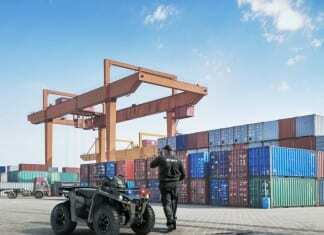 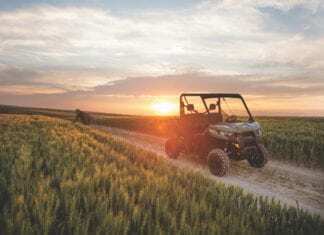 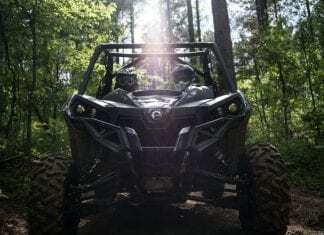 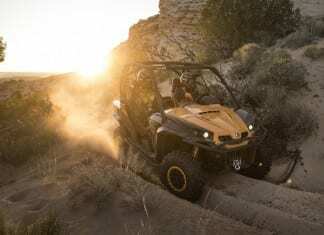 Can-Am Defender MAX, seats up to six adults with latest tough, capable, clever Can-Am Defender DNA. 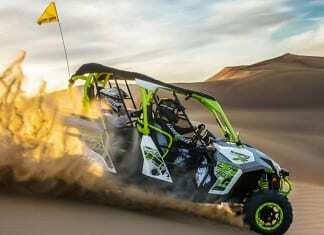 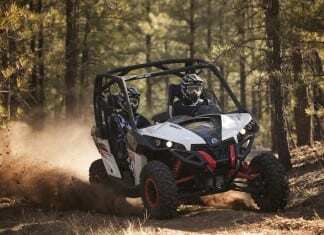 The Can-Am Maverick 1000R returns for 2015 with its excellent attributes of supreme performance, precision-engineered handling and an unmatched driver-focused design. 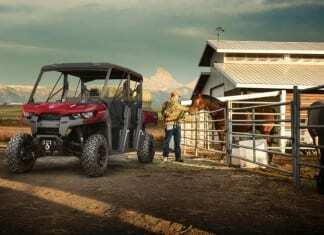 The 2015 Can-Am Commander MAX 1000 available in a DPS and XT package, the Commander MAX comes in new color options for 2015. 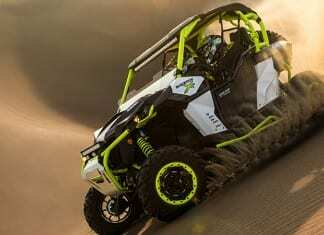 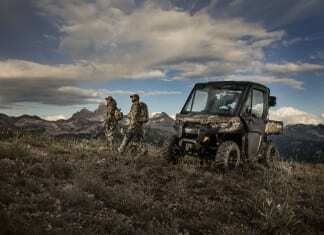 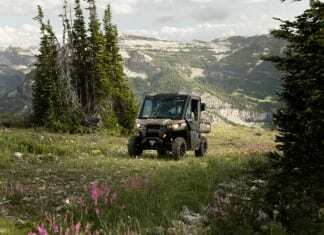 The new 2015 Can-Am Commander 1000 DPS released, some new colour option and new packages, check out the 2015 Can-Am Commander 1000 DPS family.